Police have found university kidnap victim, Maria Dass. 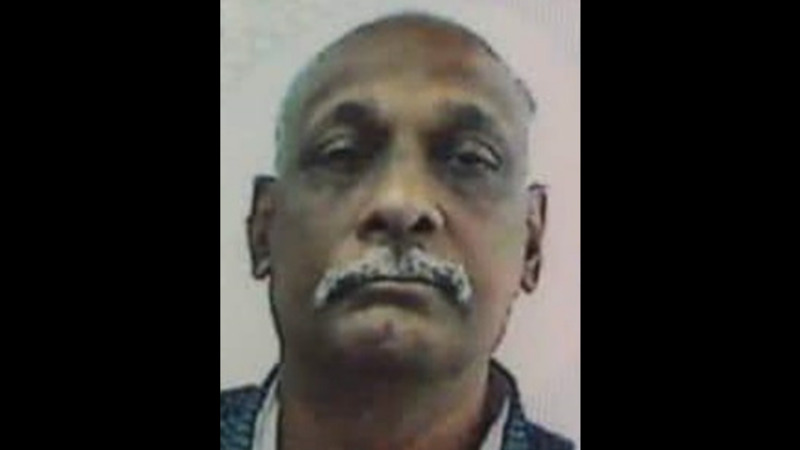 In a statement issued Wednesday night, the Trinidad and Tobago Police Service (TTPS) said that Dass, who is an employee of the University of the West Indies, St Augustine, was recovered in Caura and was unharmed. Police said a joint operation was undertaken by officers of the Special Operations Response Team (SORT), Special Branch, Anti-Kidnapping Unit (AKU), Inter-Agency Task Force (IATF), and the Northern Division Task Force in order to successfully extract Dass, unharmed, around 8:30 pm on Wednesday evening. 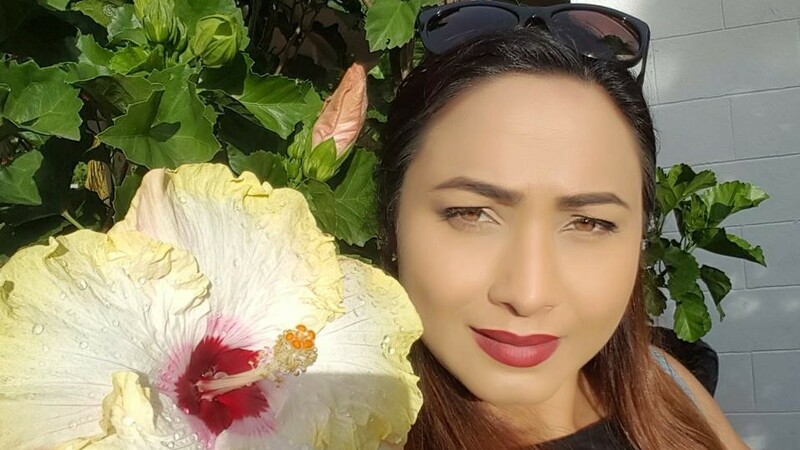 Police said upon learning of her kidnapping which took place around 3:30 pm at the UWI campus, all operational intelligence units were activated and officers, working alongside the National Operations Centre, were able to pinpoint the victim's location. Officers detained two suspects, one who was wearing a police jacket, although he is not a police officer, and the other was wearing camouflage gear. Police Commissioner Gary Griffith was actively involved in the operation when the joint team intercepted the suspects and rescued Dass. Police said Griffith accompanied Dass to hospital to seek medical attention. Griffith commended the various arms of the TTPS for their efforts and for excelling in their duties. 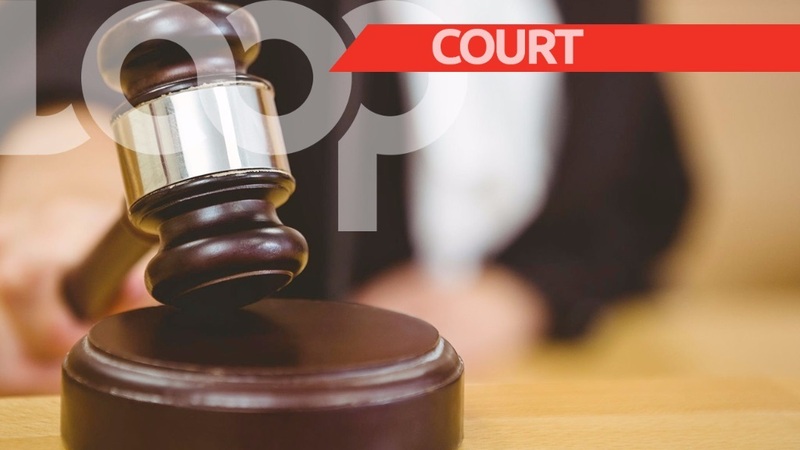 Griffith said no matter who an individual is, the TTPS will spare no effort to do all that is required within the law to ensure the safety and security of citizens. Police have responded to reports of a kidnapping at The University of the West Indies (UWI) St Augustine campus on Wednesday afternoon. At approximately 3:15 pm, Maria Dass, of Lange Park, Chaguanas, who is said to be employed at the university, was reportedly forced into a Nissan Tiida with registration number PDK 9561. 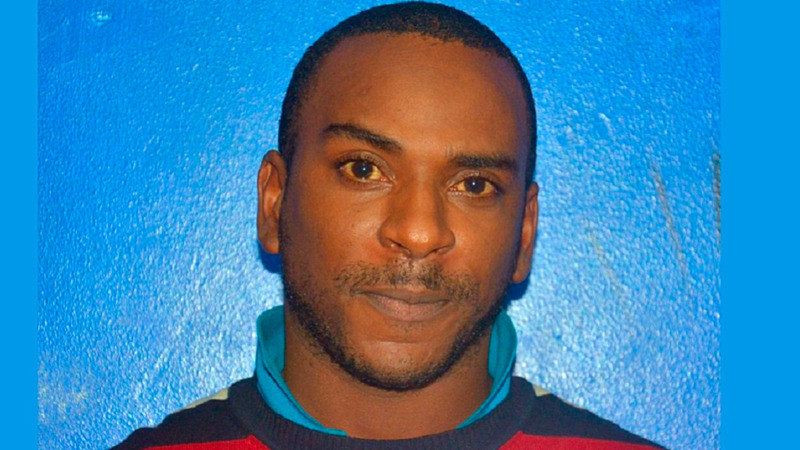 A statement from the Trinidad and Tobago Police Service indicated that the plates were fake. Eyewitness reports indicate that two men, one dressed in police uniform and one in an army uniform were involved in the abduction. Despite social media reports of gunshots fired, no spent shells have been recovered from the scene. The UWI has not released any statement, but in a traffic and security advisory posted to its Facebook page at 3:45 pm advised that the North Gate is closed and the campus remains accessible via the Freedom Hall, Heartease and South Gates.